We build more than homes. We build communities. 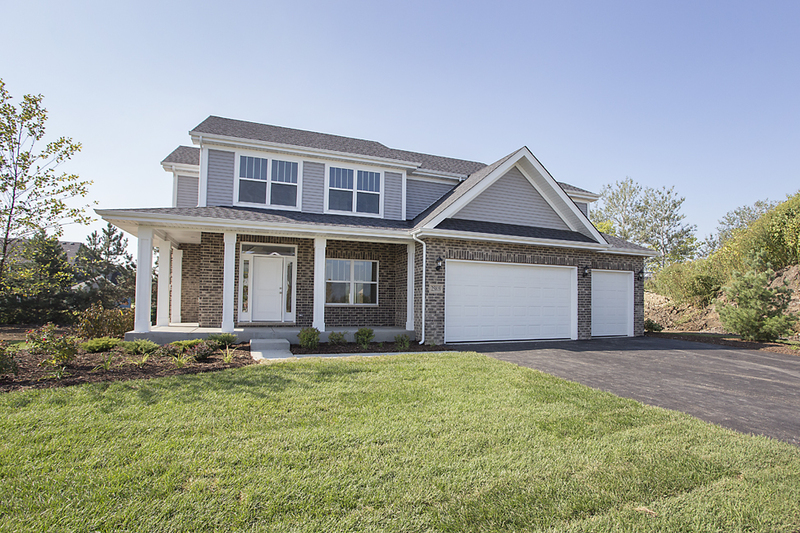 We build luxurious new homes and communities in some of the most sought-after locations outside of Chicago. With exclusive home designs and styles to choose from in the region's top school districts and areas for commuters, our new homes are thoughtfully constructed with your needs in mind. 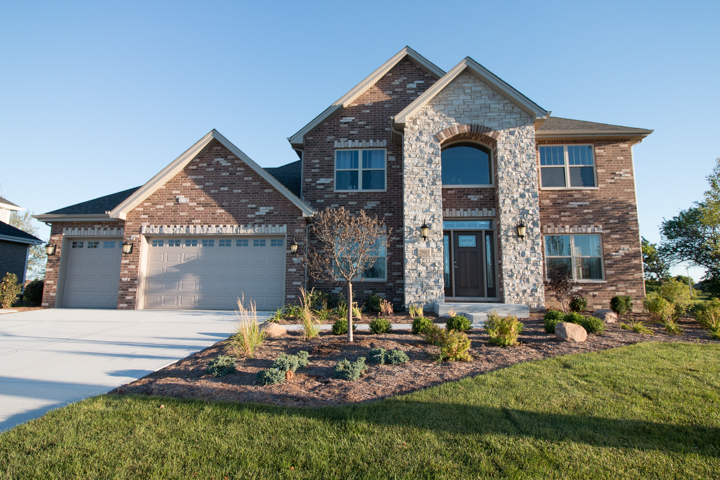 J. Michael Builders provide what matters most: superior design options, the highest quality construction, and a partnership with a builder you can trust. J Michael Builders makes sure your project gets built right and that it meets the desired specs required for the project, We make sure that the project timelines are on target, budgets are being watched and that you receive the best customer service from start to finish. Brand New Builds - Luxury Homes! We develop single-family and multi-family communities in prime locations throughout Chicago and surrounding areas. We offer superior local market knowledge, relationships and industry expertise. We currently have lots available. All of our homes are designed to allow you to add in the custom details that make your home special to you. highest quality construction, and a partnership with a builder you can trust. With over 20 years of experience in Residential Construction J Michael Builders is the right choice to be your general contractor, construction manager or your partner to develop the whole project from beginning to end.